Bump it up. Saw k22cliffjumper on river road this AM. Flashed and he looked at me like i was on fire. 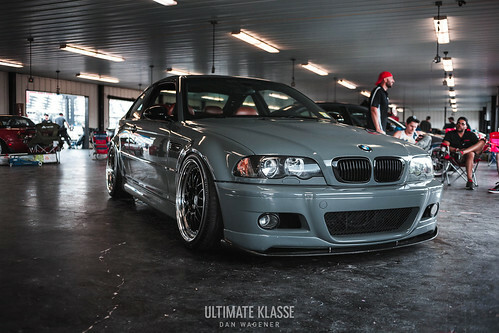 2005 Silver Grey | SMG | Xenon | sunroof delete | manual nappa leather/cloth seats | TC Kline D/A coilover 450F/500R with TCK camber plates and TCK RSM | BMW Motorsports 4.10 LSD | Powerflex RTAB | Stoptech 4 piston F/R BBK with slotted 2-piece rotors | BBS RS-GT 18"
Spotted a dark colored E46 M3 LCI on Rt. 18 S in New Brunswick late this evening. I was in the X5 and gave you a thumbs up. Sounded great! I keep seeing a white coupe with CSL diffuser, "LMs' exhaust, front lip and a Silver vert, same mods, pass my house in Kenilworth. All times are GMT. The time now is 10:38:07 PM.